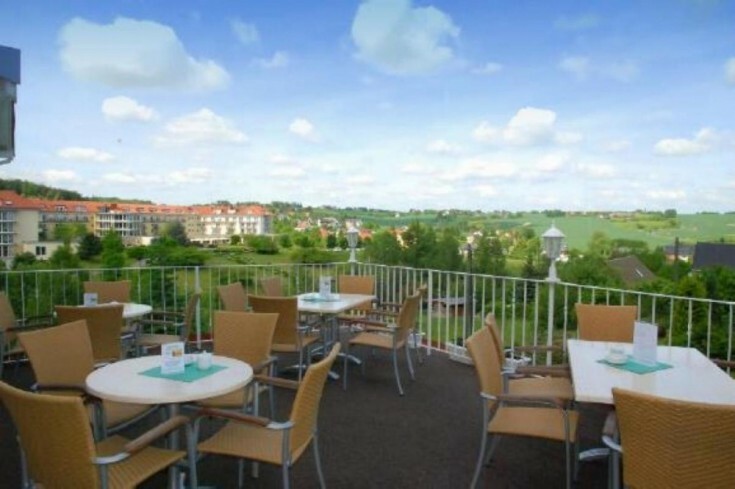 You will love this hotel in Halsbrücke, Saxony free land. 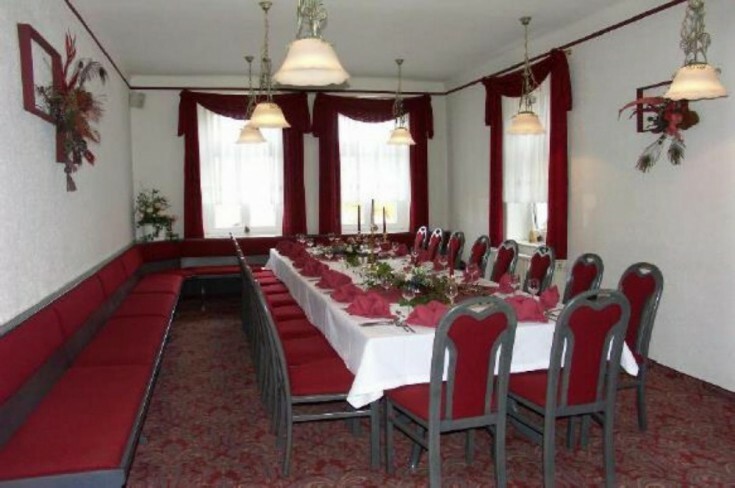 The hotel has 18 rooms for 35 guests. 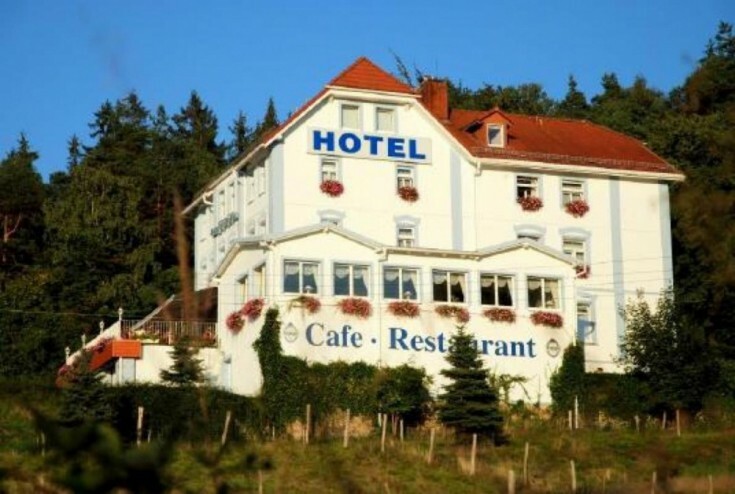 The hotel is located in the foothills of the Ore Mountains. It is a picturesque place with a beautiful forest landscape. This is an ideal place for people who prefer piece and quite area with fresh forest air. There is a SPA center with a swimming pool and a sauna within a 10-minute walk. 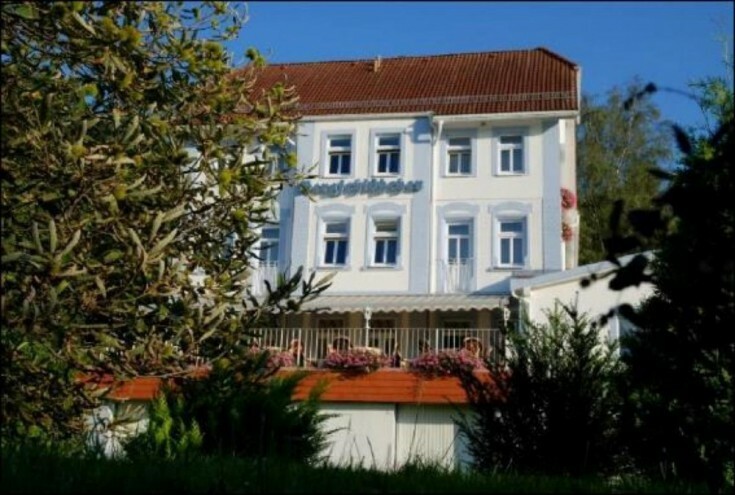 The building of the hotel has 3 floors, a cellar and an attic. 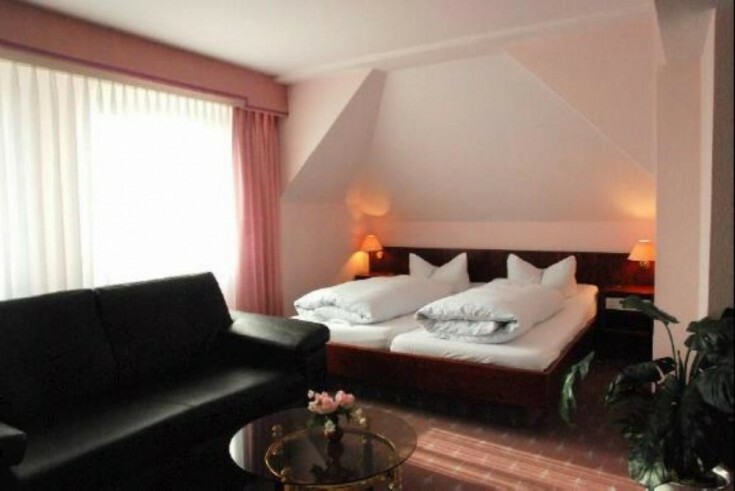 There are shower or bath, a toilet, flat screen TV, phone and a high-speed Wi-Fi in each room. 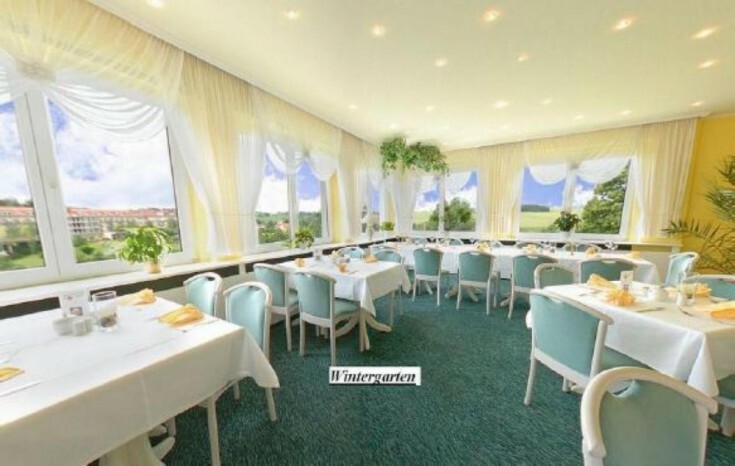 There is also a restaurant for 128 guests: 28 seats at the bar, 30 in the salon, and 70 in the winter garden. A terrace with an magnificent view for 45 guests. Halsbrücke is a town located in Saxony free land. The population of the town is about 4,000 people.